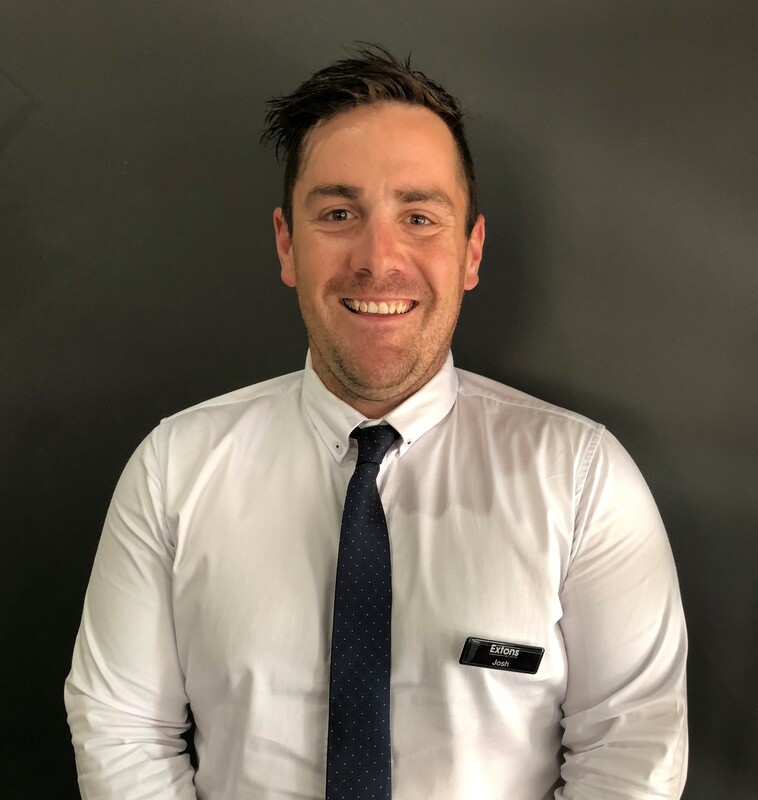 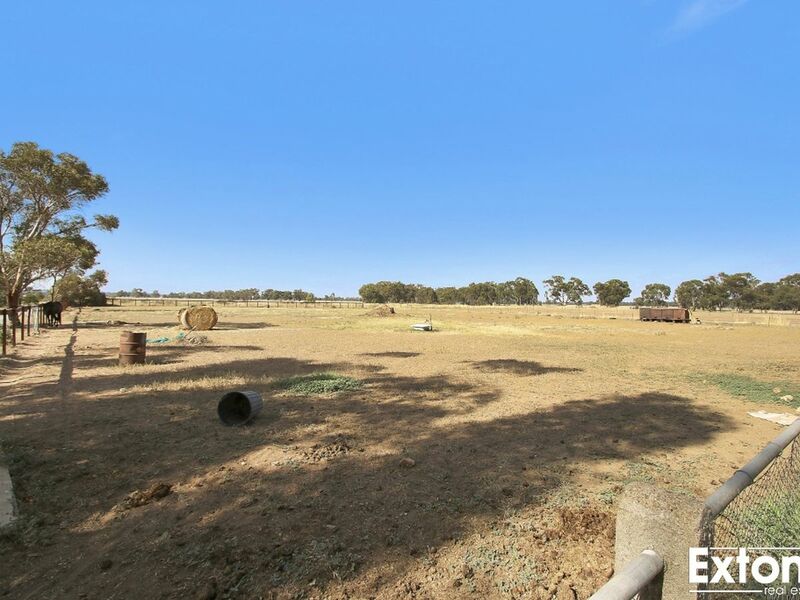 This 26 acre lifestyle property has the potential to be a great base for a owner looking for a quiet property only 30 Kilometers from Yarrawonga. 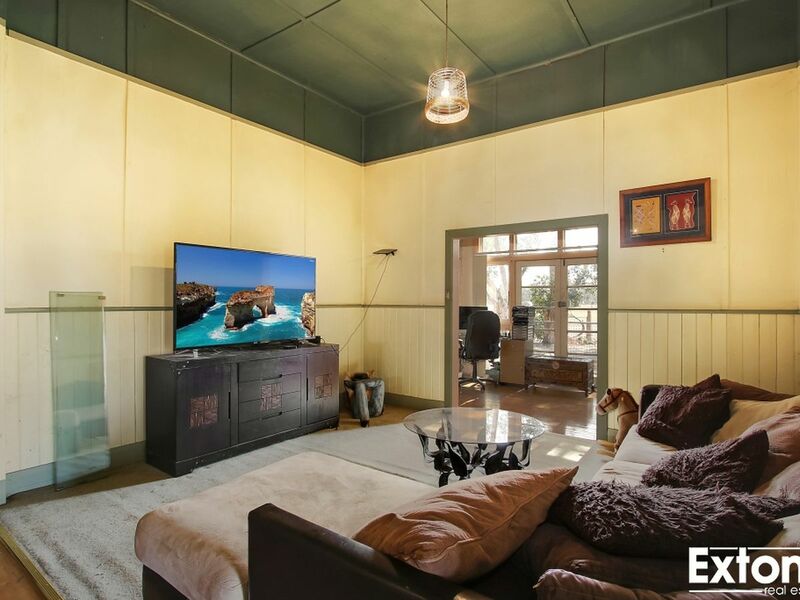 This home boasts all the pleasures of its originality with polished hardwood floors, high ceilings, 4 good size bedrooms, 2 bathrooms and 2 living areas, with work started to update the bathroom and living room, its ready to put your own spin on this home. 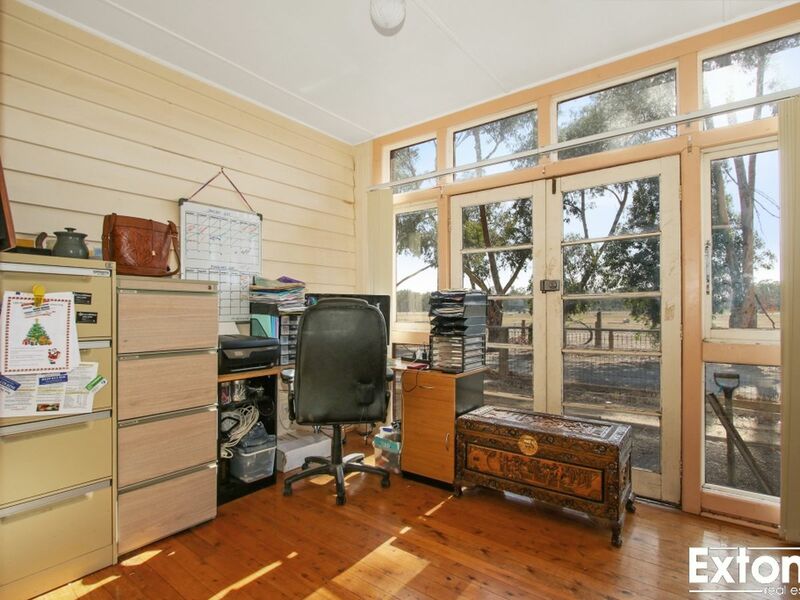 A lovely timber kitchen and sun room/ study makes up this property. 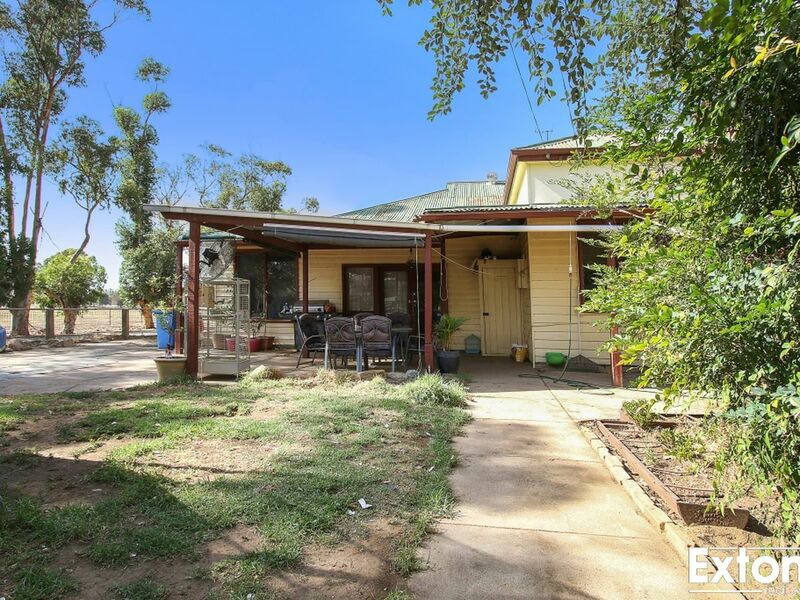 A large Veranda out the front is perfect for a old rocking chair, over looking a fully fenced and irrigated front paddock. 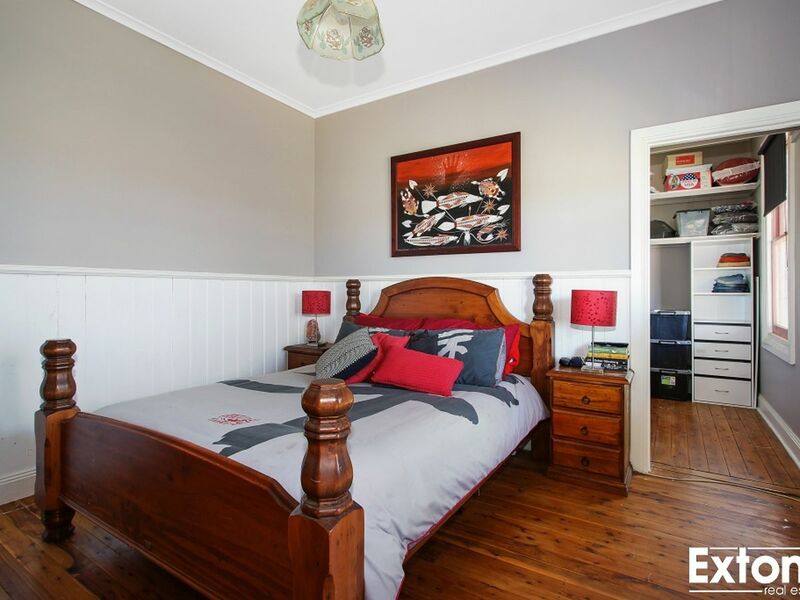 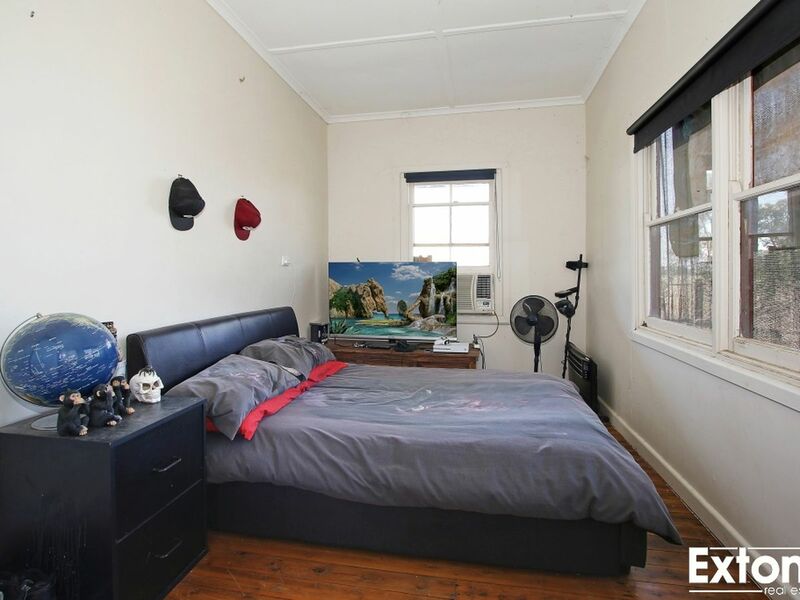 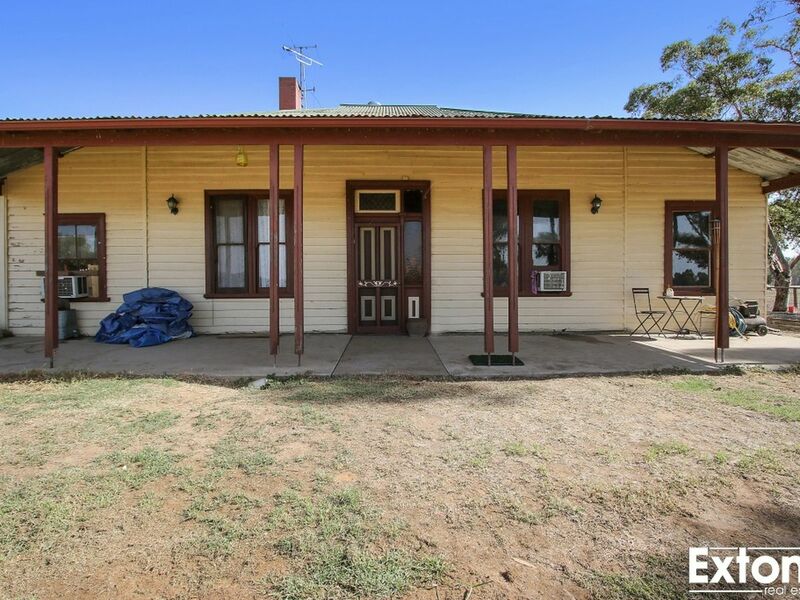 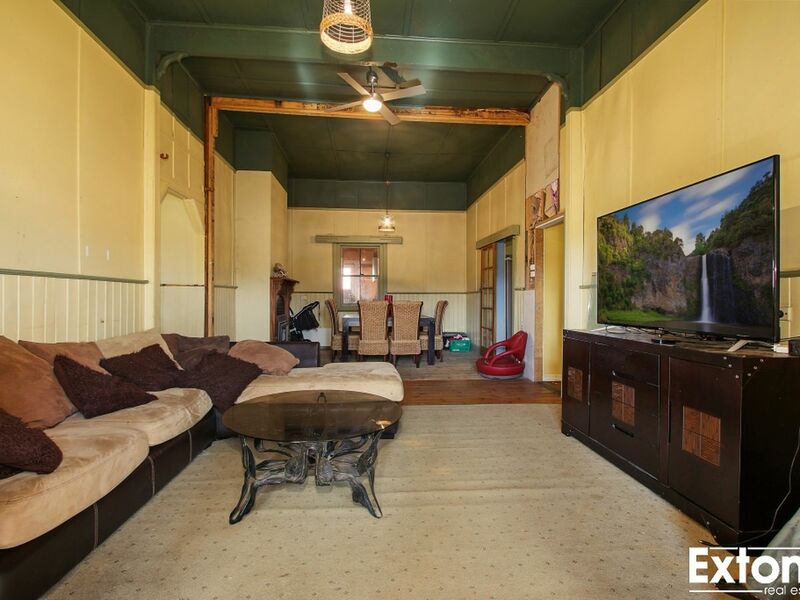 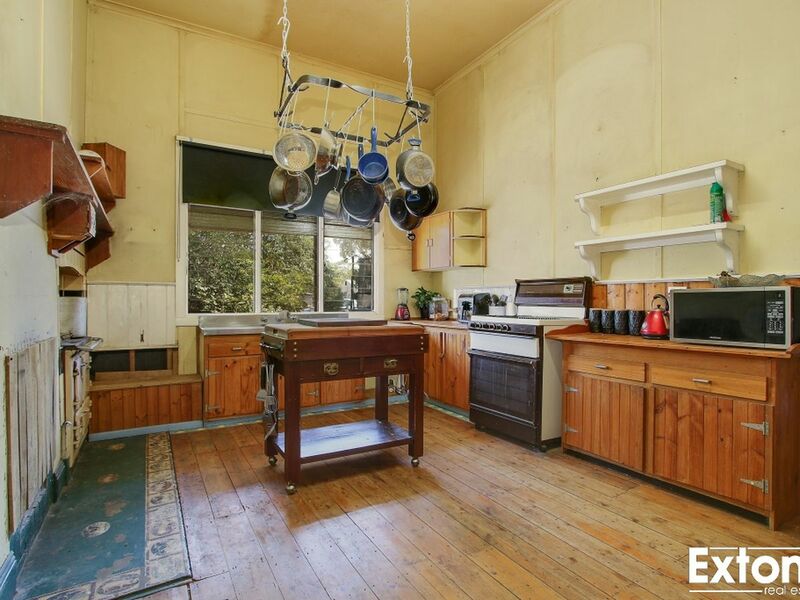 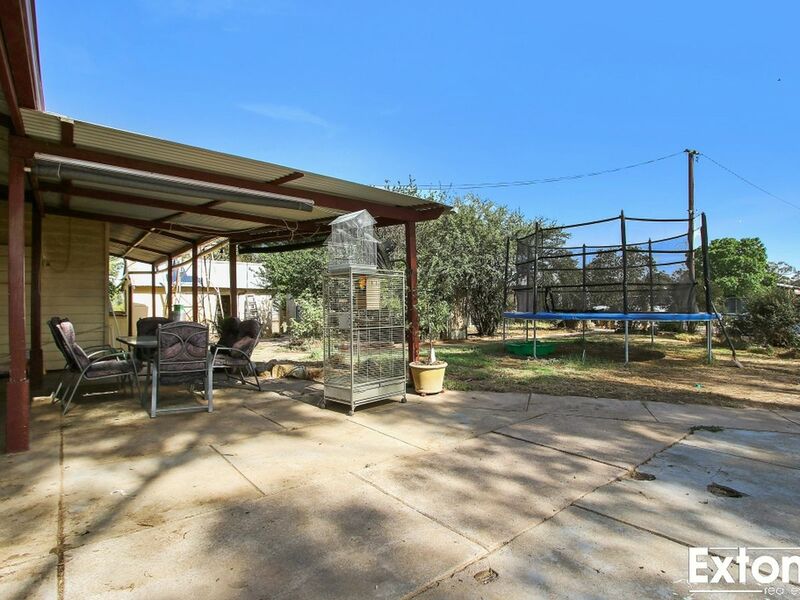 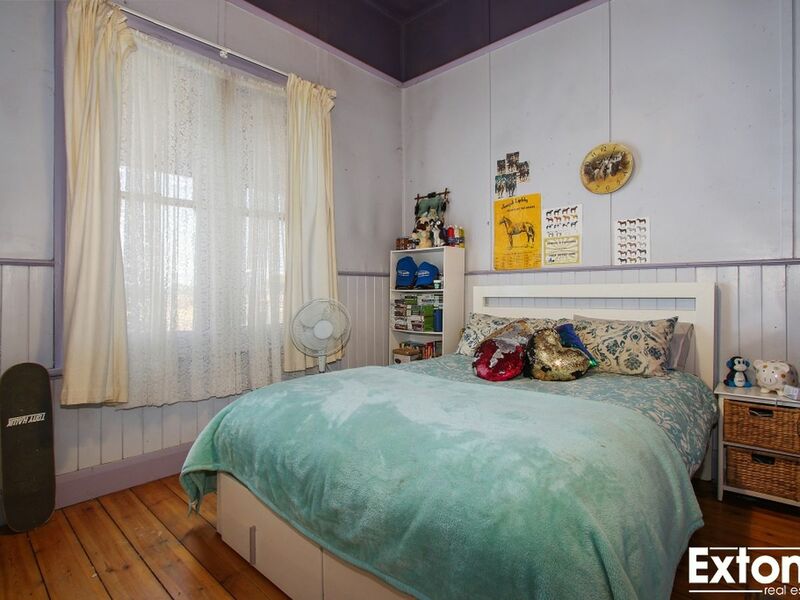 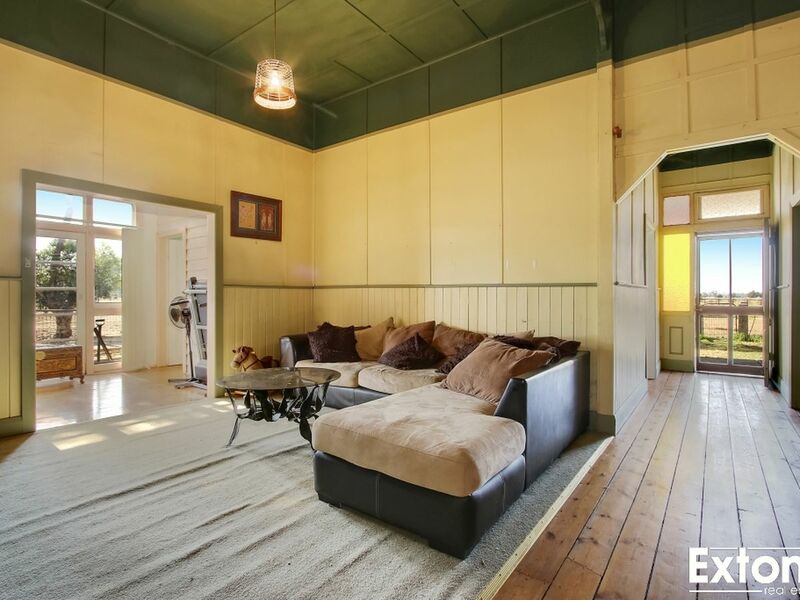 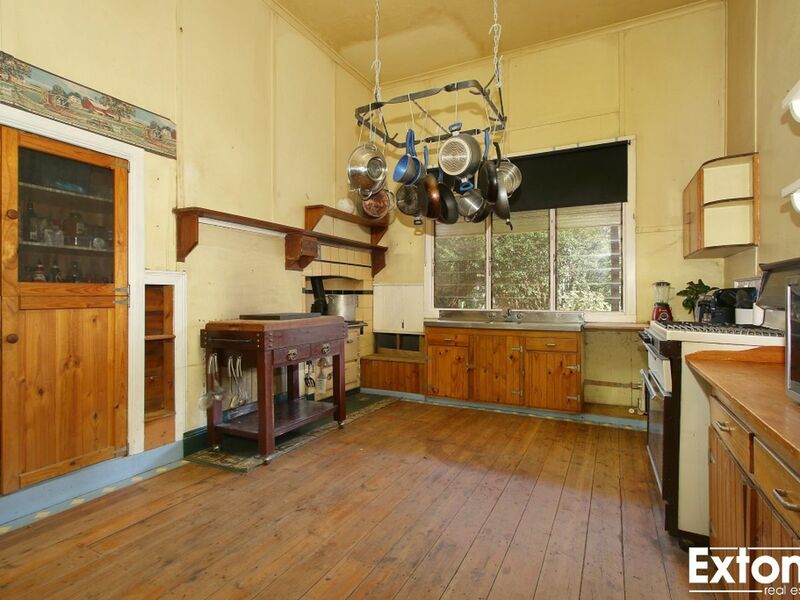 Great shedding through out the property, which includes a shearing shed and outdoor bungalow. 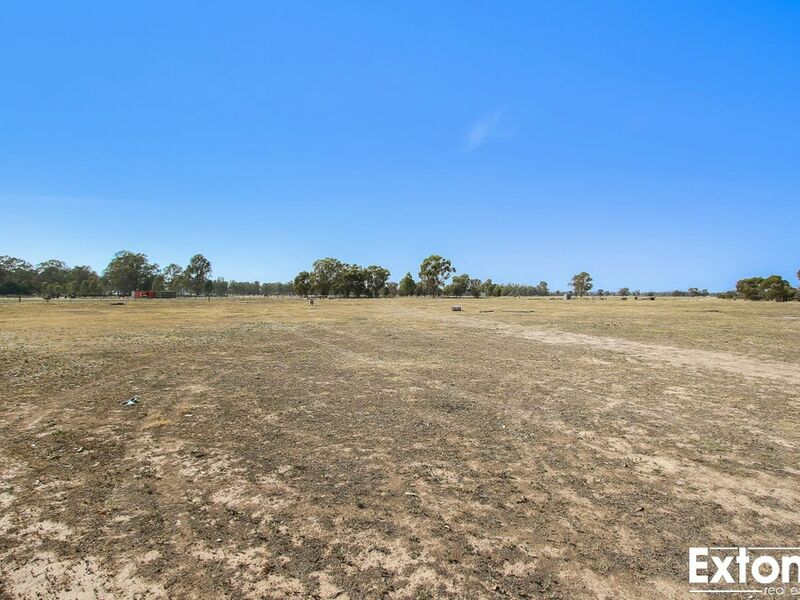 The paddocks have been started to be split up with fencers perfect for the keen horse owner or used as storage yards. 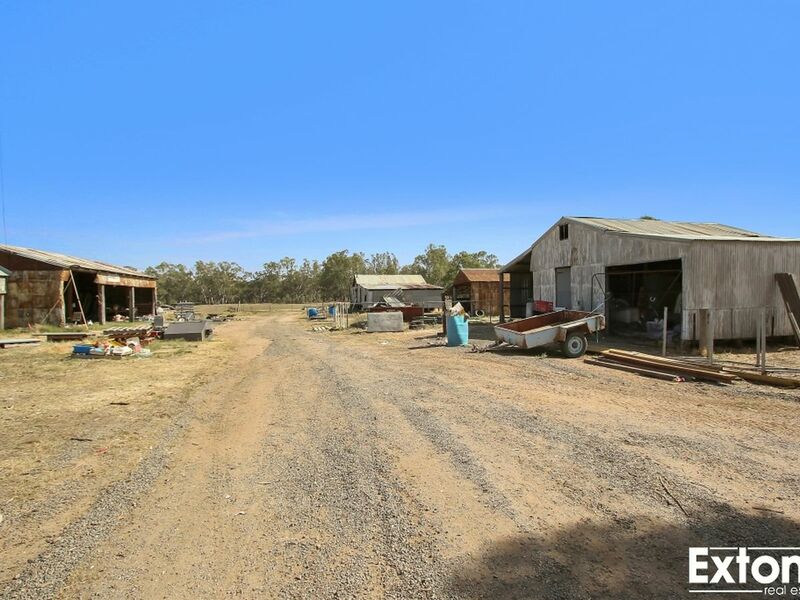 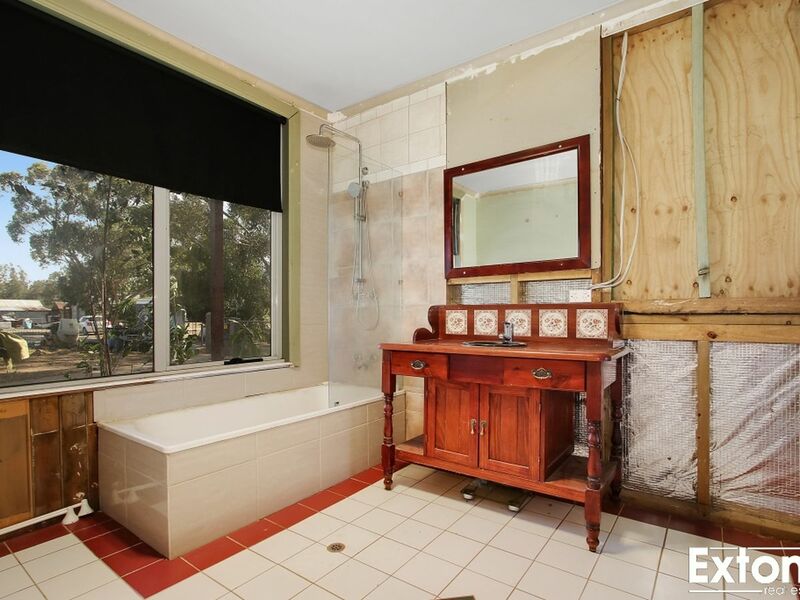 Backing on to beautiful bush land this property has many benefits for the potential buyer.